Scotty ATL has started 2017 on a roll. 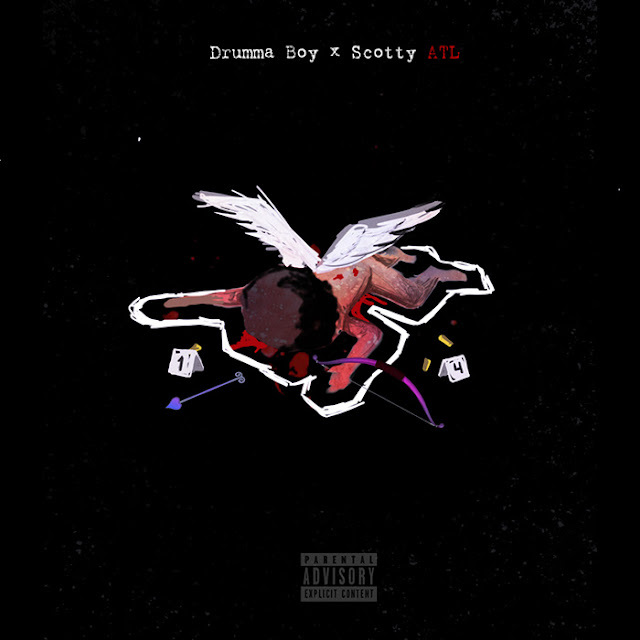 Following Smoking On My Own Strain, the Atlanta rapper teams up with Drumma Boy on Who Shot Cupid just in time for Valentine's Day featuring 11 tracks. Scotty ATL gets assistance from Kissie Lee, Carlon Syl and Young Greatness. Stream above!